​​and with all your effort work to acquire understanding." Students will be able to use context clues or a dictionary to determine the meaning of unknown words. ​Students will be able to summarize the intended message of Proverbs 8:12-13. Students will review the definition of personification and be able to describe the impact this type of figurative language has on the meaning of the text. 5.1.2.2/6.4.2.2 - Determine the theme or central idea of a text. 5.1.4.4/6.4.4.4/ and ​5.2.4.4/6.2.4.4 - Determine the meaning of words and phrases as they are used in a text, including figurative and connotative and technical meanings. The emotions the author gives to wisdom can help us to imagine that if our lives are filled with wise actions, prudence and discretion will live in our home with wisdom. Home often is a symbol of peace. So, our lives will be peaceful. But if our actions are not filled with wise actions, our souls may often experience negative emotions like fear, hate or negative emotions that lead to evil behaviors or unholy topics of conversation. 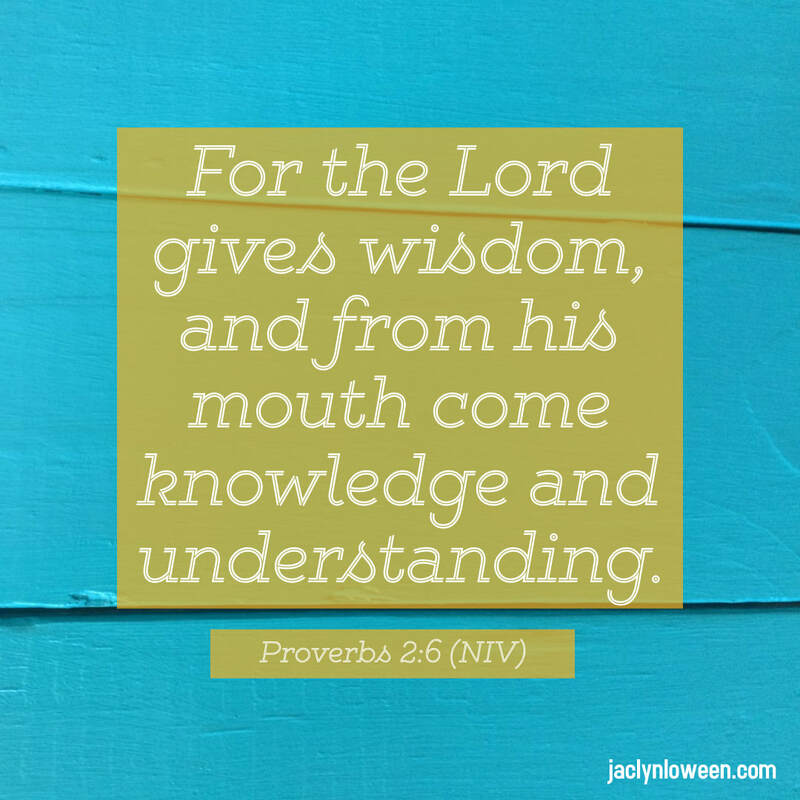 Students will be able to define the words: knowledge, understanding, and wisdom, within the context of Proverbs. 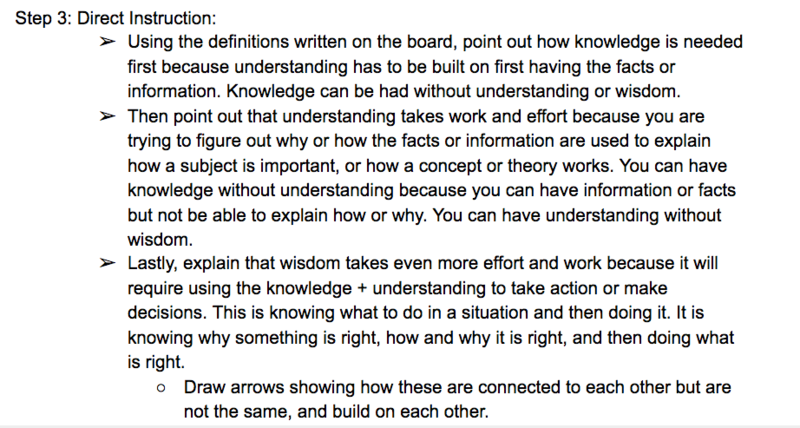 Students will be able to distinguish the differences among definitions: knowledge, understanding, and wisdom. 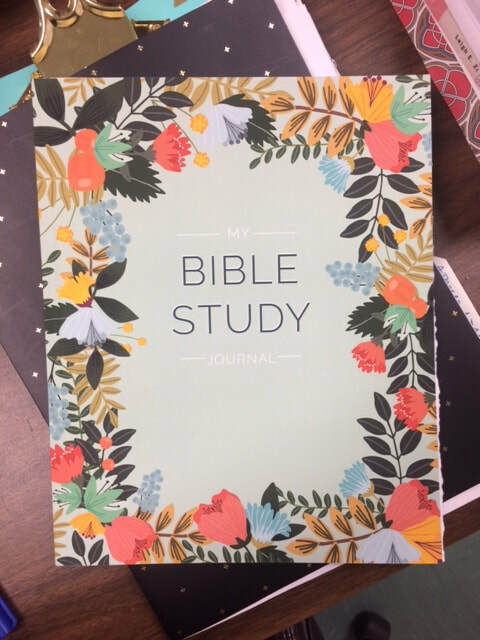 Students will be able to summarize the intended message of Proverbs 2:1-6. Students will be introduced to the term: synonym. 5.1.4.4/6.4.4.4 - Determine the meaning of words and phrases as they are used in a text, including figurative and connotative meanings. → How do these "-ing" words help you know what the Proverb is instructing you to do? (Discuss as a class.) *For the teacher: Most of the "-ing" words are actions (verbs). Actions are things we do. 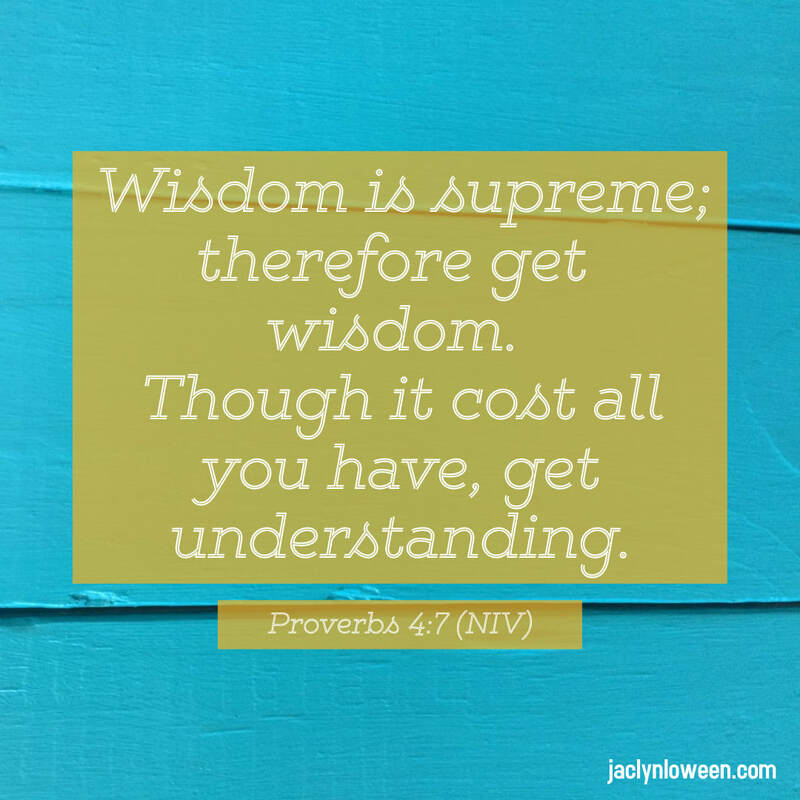 Does this then mean that wisdom is displayed by our actions? Or that the purpose of Proverbs is related to actions? What should we make of the fact that the title of this book, Proverbs, has the words "pro" and "verb" in it? Interesting, right? * Homework: Look up the definitions for the words you don’t know. Be honest about what you don’t know. Write down the definitions to the words in your Language Notebook. insight, prudent, discretion, discerning, and despise (5th grade). Attaining, insight, acquiring, prudent, discretion, discerning (6th grade). Attaining, prudent/prudence, insight, acquiring, discretion (7th & 8th grade). 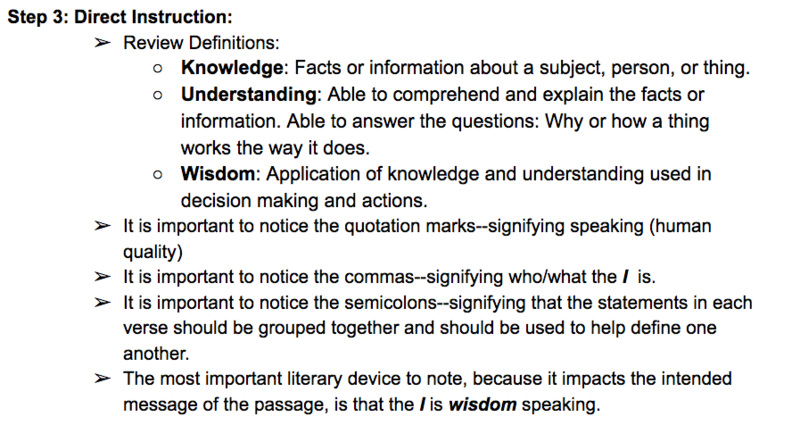 Teacher: Lead a discussion around the definitions of the words and how each definition can help the reader understand the overall message of the passage more clearly. Reading strategies are tools we use to understand what we read. Looking up words we don't know is one such strategy. If you missed my last post, A Proverb A Day, take a minute to head over there and then jump into today's update. 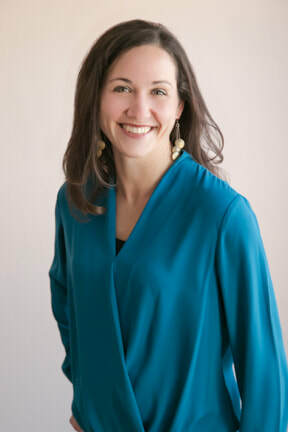 Last weekend I posted a book review for the book, The Collapse of Parenting: How We Hurt Our Kids When We Treat Them Like Grown-Up. (Go read it when you have a couple minutes.) In the process of reflecting on and evaluating the research and recommendations made by Leonard Sax (MD, PhD), I was again reminded of how important it is to incorporate into my classroom instruction lessons on humility, knowledge and making wise decisions through patience and discernment. 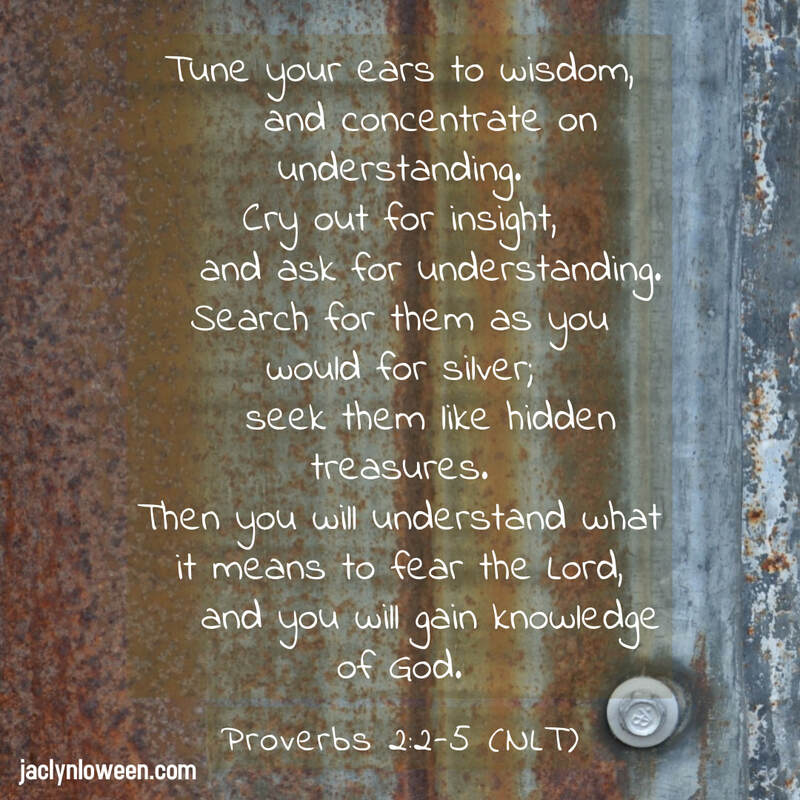 By diving into Proverbs, teachers and parents can help student navigate what humility is, how it is attained, and what it looks like to live a life that reflects how wisdom, knowledge, understanding and discipline help all of us live lives that exhibit this all important (and life changing) virtue. Sax offers the following definition of humility--which can be a used as a tool for comparing and contrasting what the various verses in Proverbs describe humility to be for those who have chosen to live out humility and as declaration of and commitment to their Christian faith. "Humility simply means being as interested in other people as you are in yourself. It means that when you meet new people, you try to learn something about them before going off on a spiel about how incredible your current project is. Humility means really listening when someone else is talking, instead of just preparing your own speechlet in your head before you've really heard what the other person is saying. Humility means making a sustained effort to get other people to share their views before trying to inundate them with your own" (Sax, 2016). 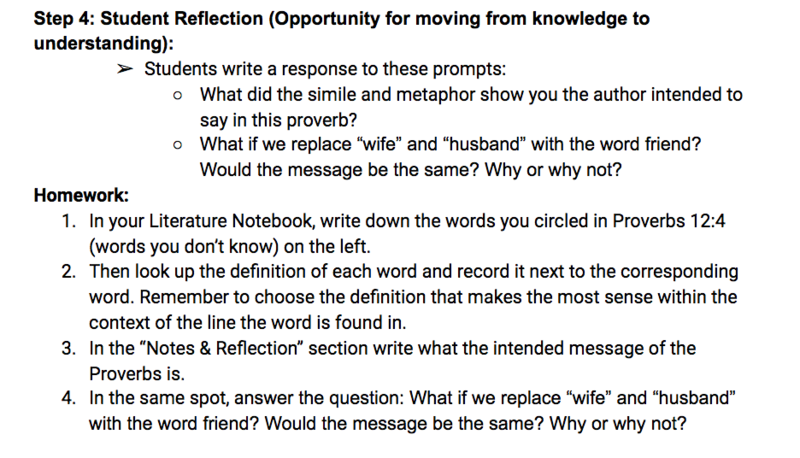 So here is my plan for opening up the 2018-2018 school year with my middle school students: Engage in discussing and probing out of Proverbs the definition and application of living a life of humility--first in our classroom, then at home, and extending to living out the virtue of humility to wherever our feet take us. What I am excited about seeing them come to understand isn't just what humility is, but why it is important for living a fulfilling and healthy life. I can't wait to see how they answer the essential questions: 1) What is humility? 2) How can living out of humility positively impact my present and my future? 3) Why does living with humility matter? 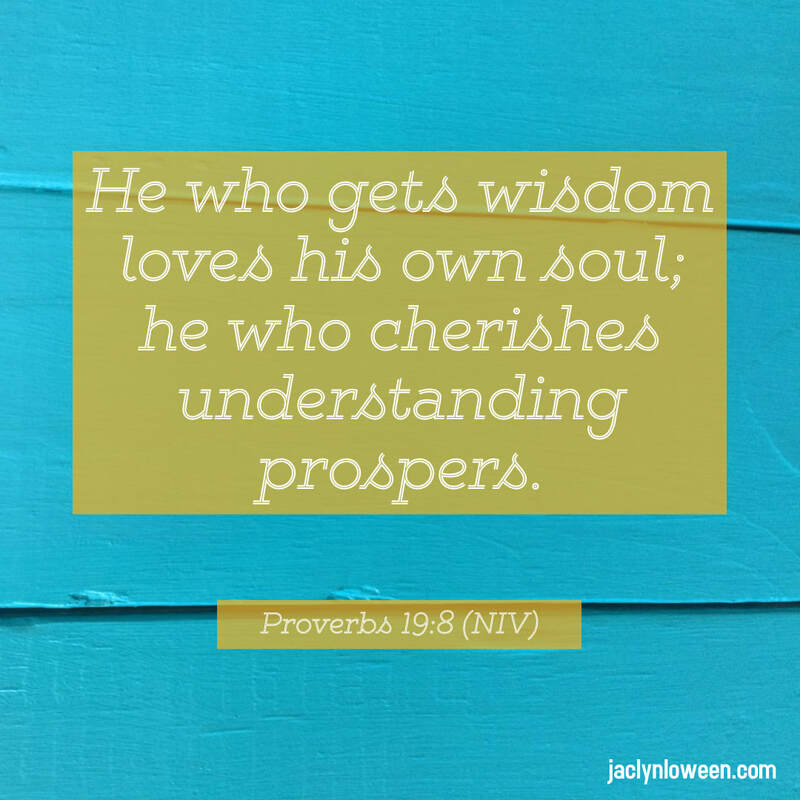 Want to follow along while I compile my list of Proverbs and lesson plan ideas? Then subscribe below and I will be sure to send you a note whenever I have updated the above table or posted lesson plan ideas. Subscribe to, A Proverb A Day. 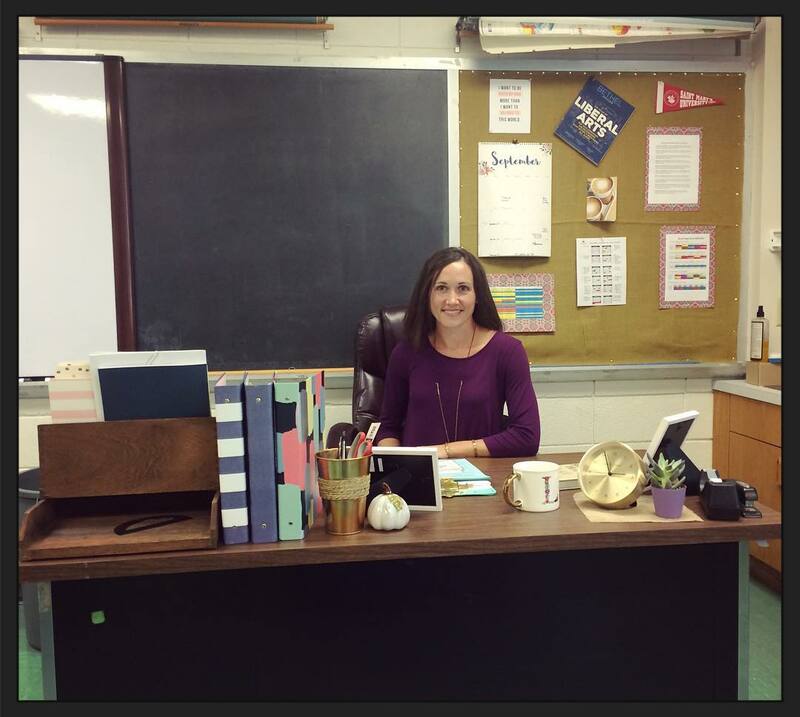 I am heading back into the classroom after several years of being away. 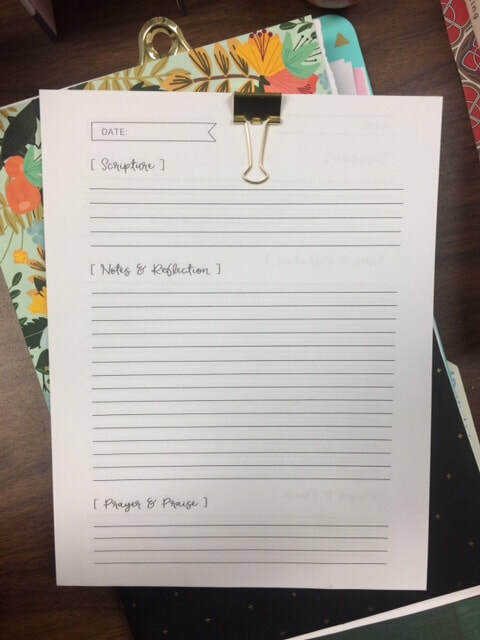 As part of my prepping I am generating a “Proverb of the Day” list to instruct my students on language arts and biblical principles at the same time. Thus, my mornings as of late have been spent combing Proverbs for verses on knowledge, wisdom, instruction, understanding, humility, working hands vs. lazy hands and discipline. This process has been full of reminders and learning for me as I navigate being a teacher, mom, leader, and friend. Mostly, the words have been like honey to my soul, reminding me of why I do what I do and for whom. Today, Proverbs 31:25 reminded me again of the woman I strive to be and can be only through Christ who is my source of strength, hope and love. Oh, how I can’t wait for the day when I walk so closely with Jesus and in dignity and strength that I can truly laugh with joy at the days to come. So far, I have 50 down. . . only 130 to go! ​Want to follow along while I compile my list? Then subscribe below and I will be sure to send you a note whenever I have updated the above table. Subscribe to, A Proverb a Day, updates.